Lucid Motors, a luxury car manufacturer from California, has chosen Mobileye as its main supplier for camera, radar, and lidar sensors, which will enable self-driving. 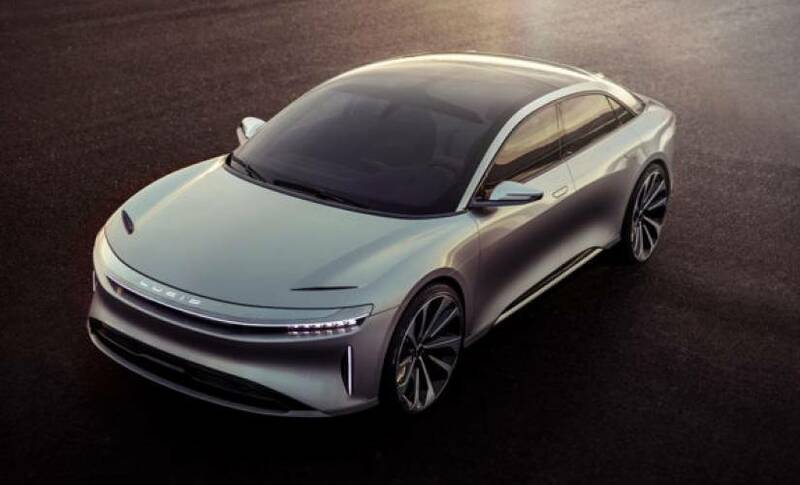 The automaker is preparing to launch its first car, the Lucid Air, which will be fitted with eight cameras, radar and lidar sensors. Lucid will also use Mobileye’s Road Experience Management (REM), crowd-based localization, reinforcement learning algorithms. At the start, Lucid will deploy a driver assistant program, similar to Tesla’s Autopilot. The car will be able to drive on highways and make lane changes, but the driver will be forced to take control in complex situations and in urban environments. As more Lucid Air cars hit the road, the fleet will send data to a central brain, which will begin to fix flaws in the software and teach new cars how to be safer and smarter. This data will be exported to future versions of the self-driving software. The first cars out of the factory will be equipped with enough sensors to run a fully driverless system. Drivers need only update the software every few months to receive new car functionality, eventually letting the car take total control. Lucid, like Faraday Future, is a new competitor in the scene promising the world. It does not have a launch date for the Lucid Air, but is accepting pre-orders, at $2,500 a car. It plans to provide more options and details closer to the launch date.